In case you missed it, I have posted two more stories on CultureMob. Colin Arlo at the 2010 Folk Festival. The preview of the Philadelphia Folk Festival bears special mention, because this year is kind of the completion of a circle. 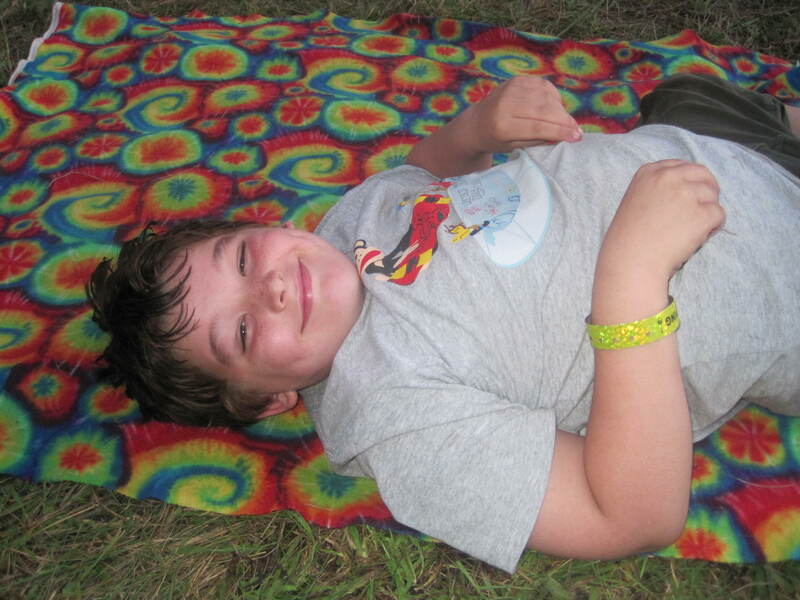 My son, born in 2001, was named in honor of Arlo Guthrie and went to his first festival that year. He and Arlo return this year, ten years later on the fifth fiftieth anniversary of the festival. It just feels right somehow.